Many of you asked for more Cricut Videos. You requested everything from Design Space, to the new Cricut Maker, to the Easy Press. I'm super excited about it and I'm happy to start off with a series of 10 videos on the Design Space Program. Ready to get started with the series? I hope so :) I have lots of videos heading your way over the next few days. Thanks everyone for stopping over on my blog. This is going to be a great series. 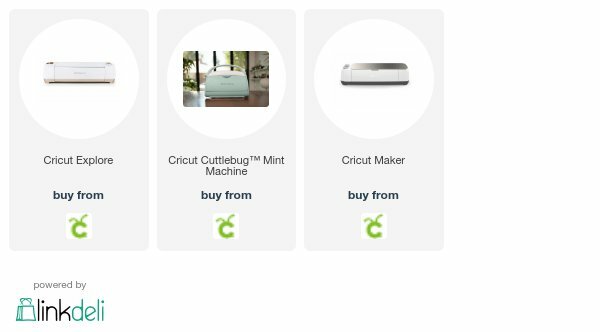 I have the first 12" Cricut Expression and hope I will be able to use the Design Space with my machine. Thank you! 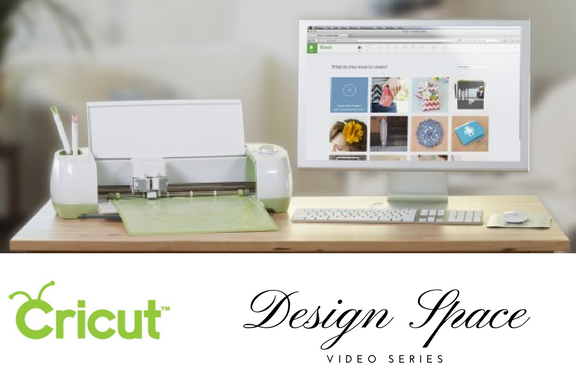 Design Space only works with the Explore and Maker series of the Cricut. With the Expression you can use the Cricut Craft Room. I've been using DS since day one and I'm going to watch all of your videos just to see if I'm missing anything. I just got the Maker and boy is that a game changer. I cannot wait to make the Superman bib for my Godson's little baby boy.